All American Rejects‘ Tyson Ritter has landed three more upcoming projects to add to his growing list of film and TV appearances. Check out Ritter’s latest castings below! 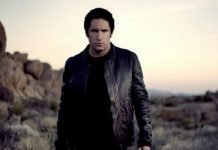 You might remember seeing the AAR frontman on his recent guest appearance in AMC’s Preacher or in one of his film roles such as The House Bunny and Miss You Already, and while Ritter just recently finished wrapping up filming a starring role in indie film Desolate, it appears he’s already snagged three more back-to-back acting roles. Set to co-star alongside Jennifer Garner, Ritter will play a homeless man named Sam in the Lakeshore Entertainment/STXfilms’ thriller Peppermint. The film follows Riley North (Garner), after her life is destroyed by gunmen who killed her entire family. North spends the next five years training to return to Los Angeles to retaliate. Ritter’s character ends up joining North on her journey. In addition, Ritter will also be joining Julianne Moore in Sebastian Lelio’s American adaptation of his 2013 Chilean-Spanish drama, Gloria. The frontman will play the disruptive neighbor to a divorcee in her 50s who is trying to rediscover her strength and love for life again. You’ll also be able to catch the frontman in a recurring role on AMC’s Lodge 49, a comedic drama centering around an ex-surfer who joins the fraternal Lodge 49. Ritter plays a Georgia school bus driver named Avery who has a keen interest in philosophy. The show’s premiere is set for sometime in 2018. 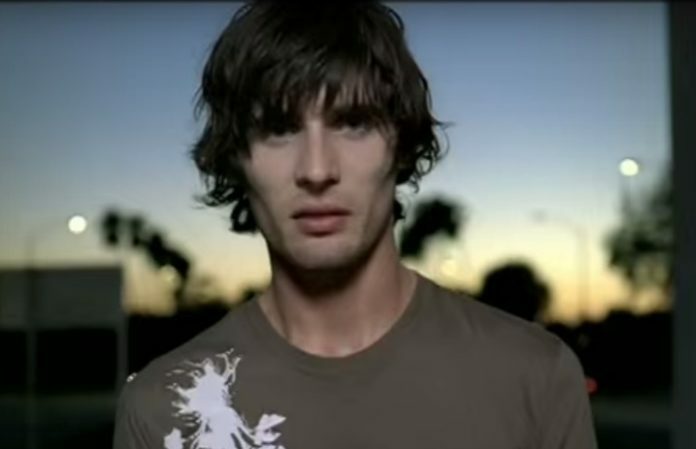 Will you be watching Tyson Ritter on the big screen? Let us know in the comments below!